 In our efforts to make Let’s Rock Liverpool! accessible to everyone, we offer disabled ticket holders, subject to availability, a free ticket for a personal assistant. This offer is open to those who hold a current higher rate of DLA or other UK government approved supporting evidence of their requirement for a personal assistant. Carer tickets can only be issued against general entry tickets. Please send your email to uklcs@uk-live.co.uk. Please ensure that any attachments do not exceed a file size of 1MB, and that you include your full postal address in your email.